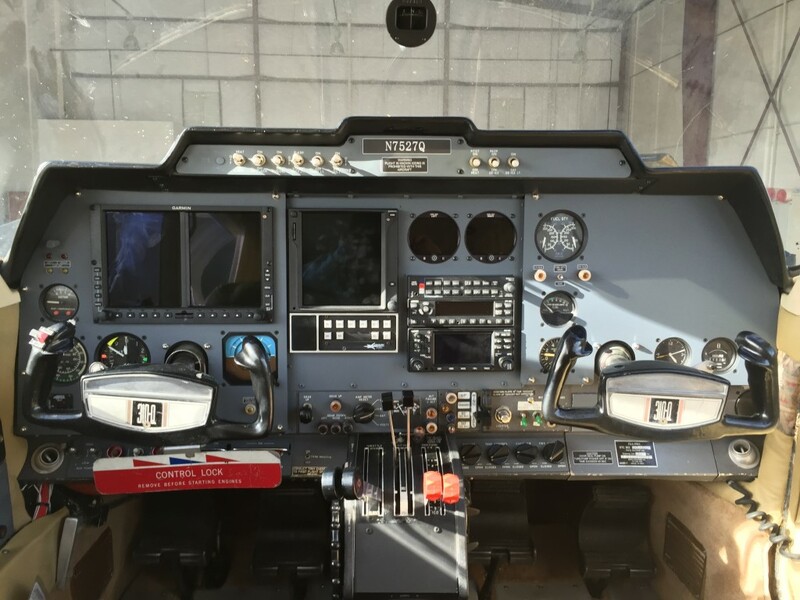 Below are photos of completed installations that show the quality of workmanship that we represent as well as the type of equipment we have installed. 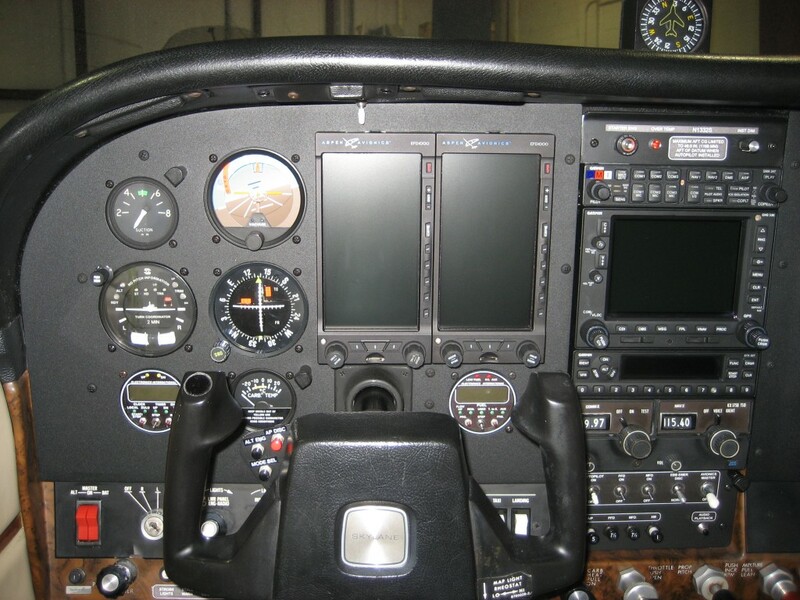 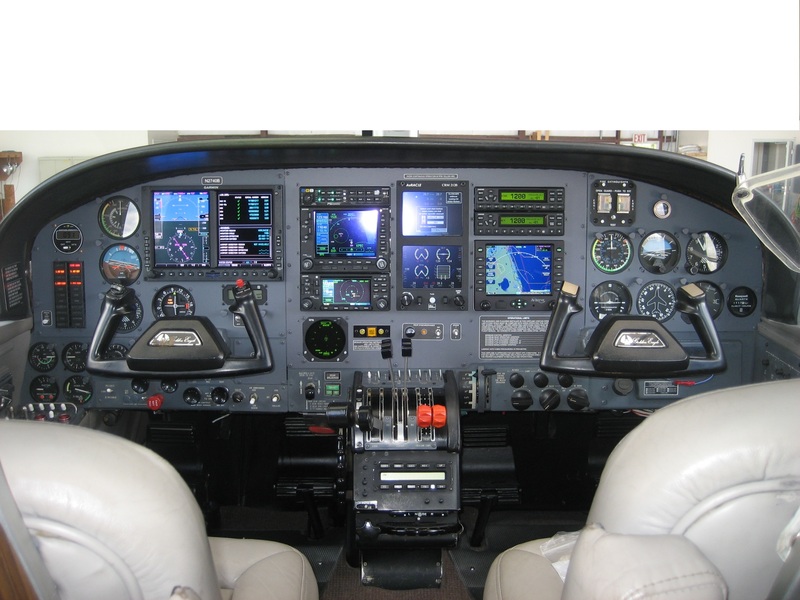 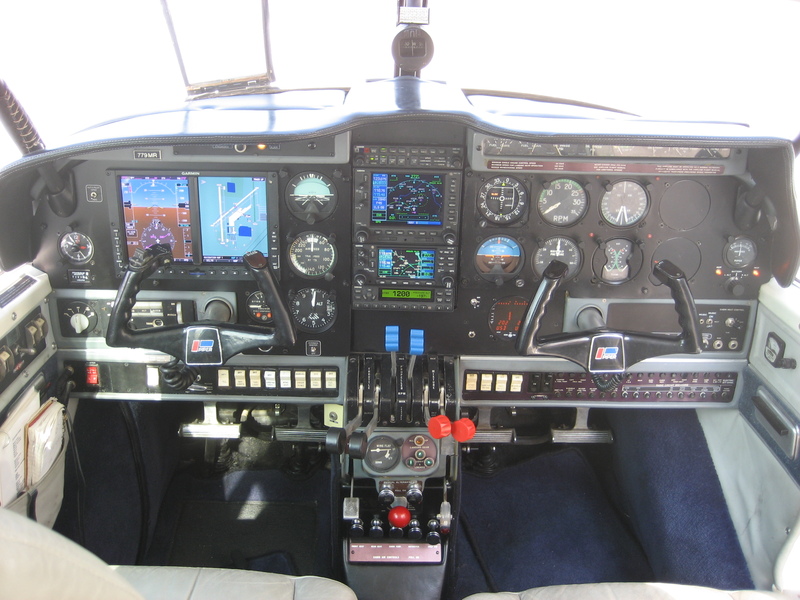 Palm Beach Avionics is a full service Avionics Repair and Installation facility that has been in business for over 30 years servicing our General Aviation customers. 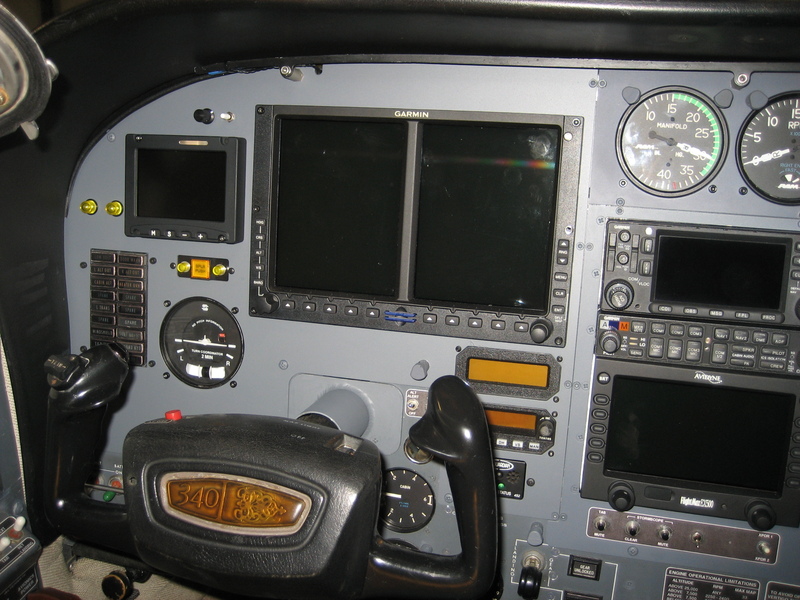 Our quality of work is unsurpassed. 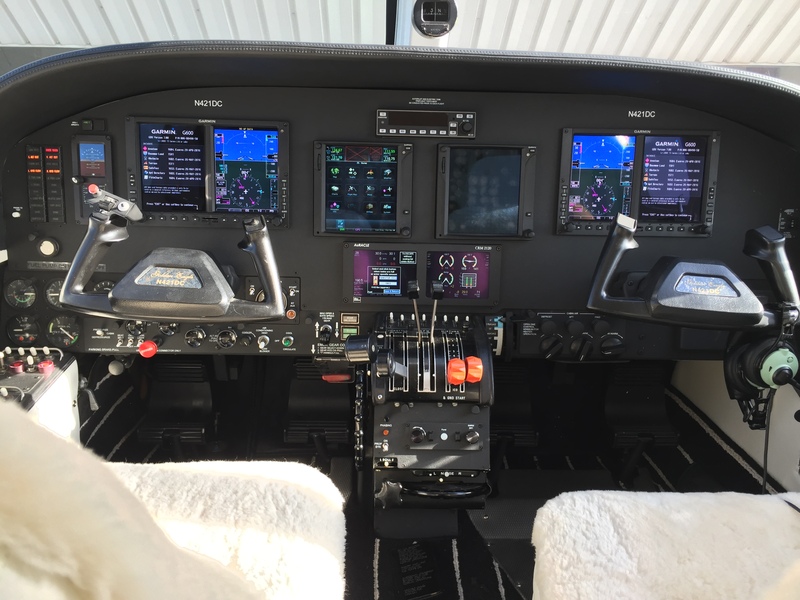 Equipped with the most technically advanced tools and equipment available, Palm Beach Avionics has the capability to create custom installation projects designed for each aircraft using only the highest quality wire and connectors in the industry. 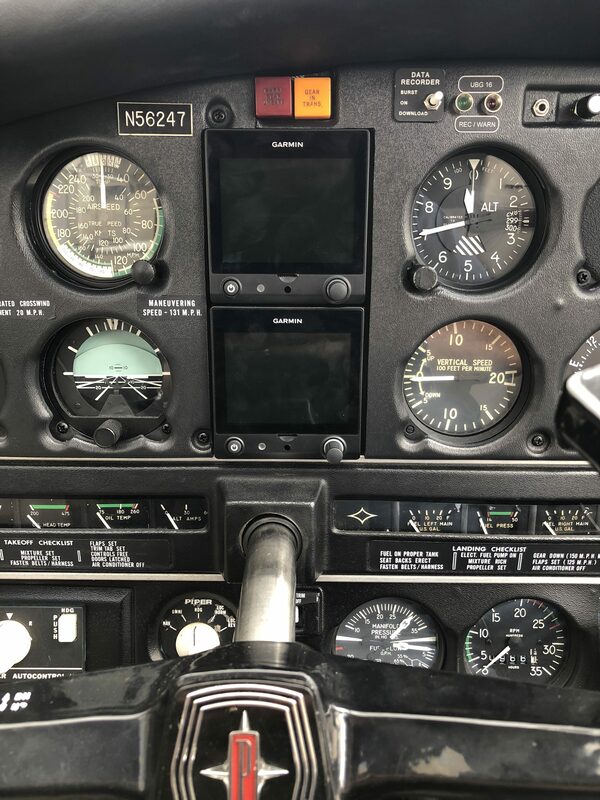 We repair and install Glass Panels, Navigation, Communication, Transponder, DME, Radars, Autopilots and others with precision. 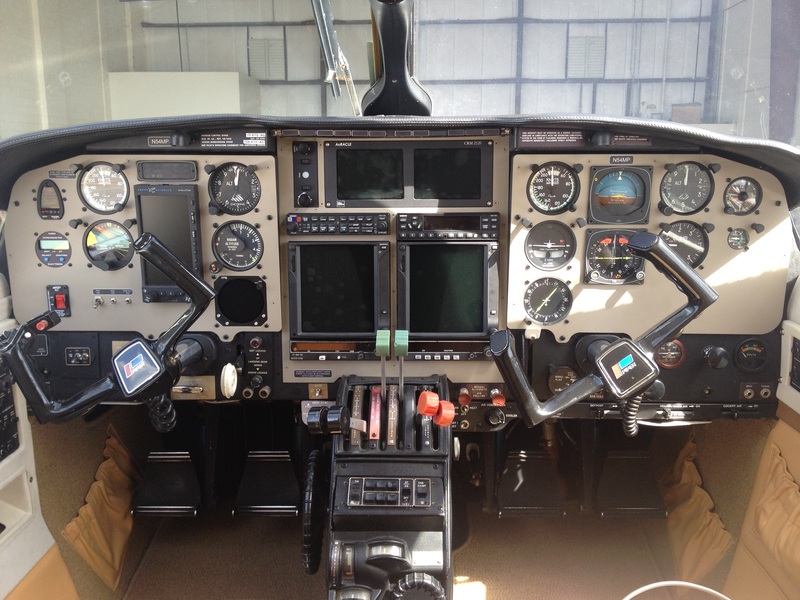 Palm Beach Avionics is a full service Avionics Repair and Installation facility with over 30 years of experience in General Aviation. 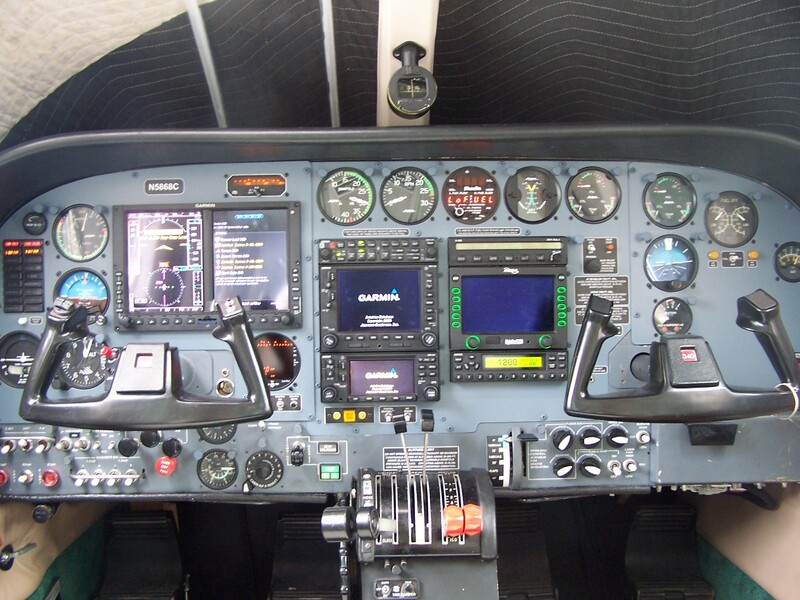 We install and service most all avionics in todays aircraft. 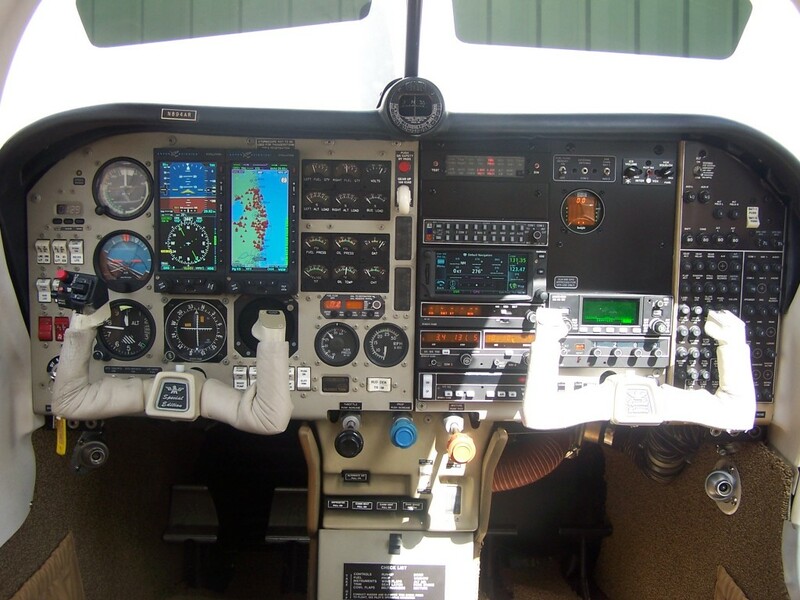 We service aircraft owners nationwide and locally across the Treasure Coast and Palm Beaches.